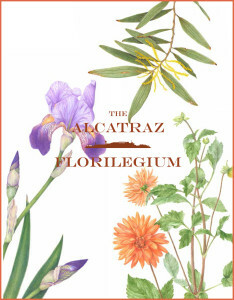 This wonderful catalog includes all 127 images in the Alcatraz Florilegium plus extra information on the history of the island, the gardens, and our project! Just $15 each plus postage. To order, just send us an email at orders@ncalsba.org. Please include your name, address, phone number (in case we have questions) and the number of catalogs you want to order. We will send you an email to confirm the full price (including postage) and send you a Square invoice so you can pay by credit card. 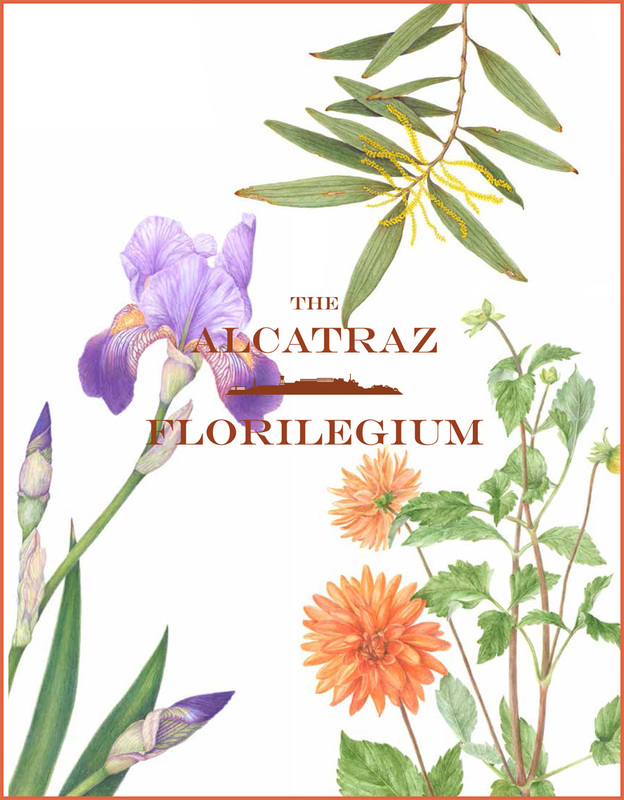 Once payment is complete, we’ll get the catalog in the mail to you promptly!